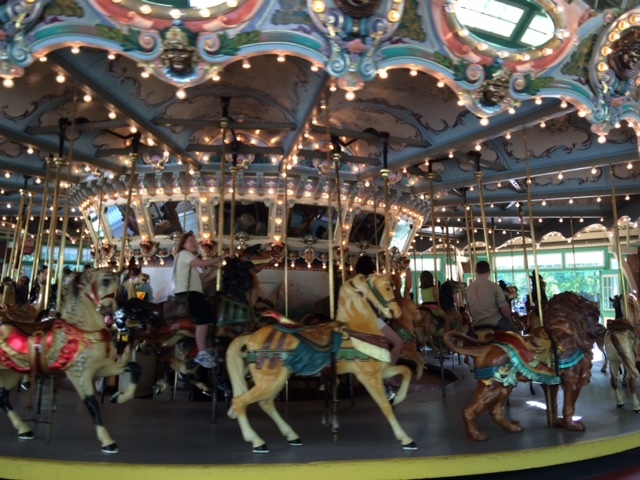 I just need to take a moment and write about a hidden gem here in Bethesda – the Carousel at Glen Echo Park! “Glen Echo Park’s historic 1921 Dentzel Carousel is almost ready for it’s 96th season in the Park. The carousel will open for the 2016 season with our Family Day celebration and will close with our Then & Wow! festival. The cost is $1.25 per ride; all riders must purchase a ticket. Payment by cash is preferred, but please note that there is no ATM onsite at the Park. Payment by credit card is now also accepted in the Carousel ticket booth. 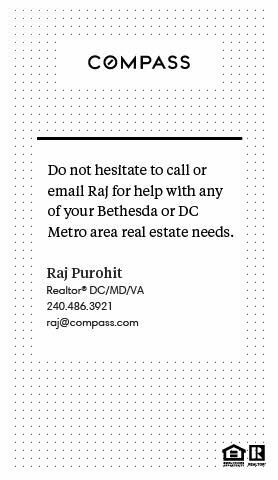 There is a $5.00 minimum charge for credit card sales. We accept MasterCard, Visa, Discover and American Express. Installed at Glen Echo Park in 1921, the canopy and the carved figures were made by the Dentzel Carousel Company of Germantown, Pennsylvania. It is a classic example of hand woodcarving popular during the early 1900s. 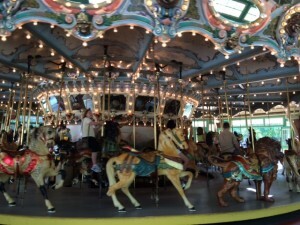 From 1983 through 2003, the carousel was fully restored – including each animal. The carousel is listed on the National Register of Historic Places.